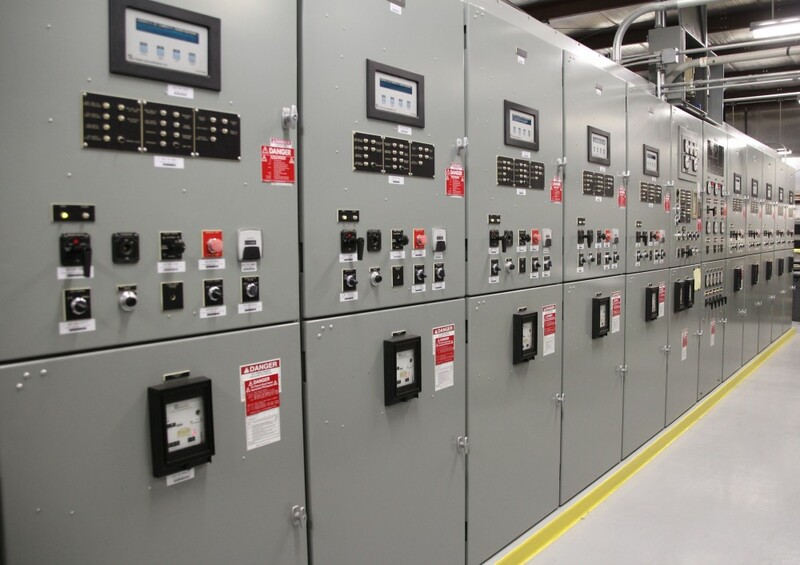 A peak shaving (reducing your peak) or peaking (producing excess electricity) plant, or existing standby generation plant can help reduce your electric bills. 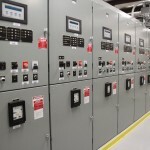 Many local utility or regional transmission independent system operators (ISOs) offer incentives to reduce peak demand or produce excess electricity for export back onto the grid. Does your utility or ISO offer programs that incentivize peak reduction? Is a purchase power agreement (PPA) needed for peaking? What is the fuel source ? Are you prepared to deal with price volatility and delivery problems? Who decides when you operate and for how long? 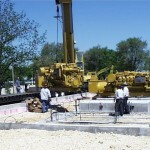 Will you need a transformer to match incoming utility voltage. If peaking or peak shaving looks like a fit for your project, contact IEA and one of our experts can guide you through the project screening and development processes . 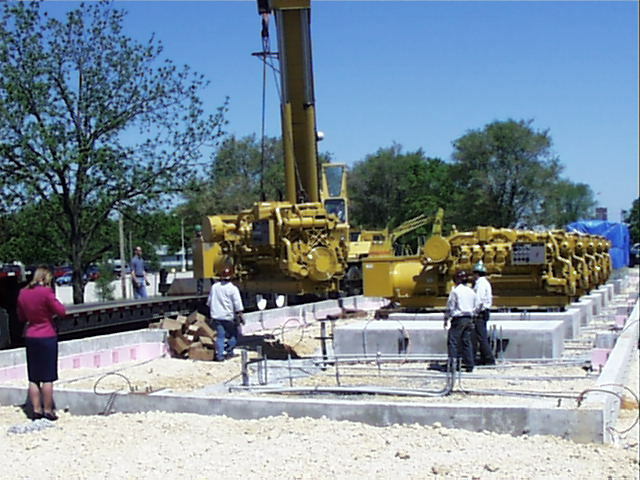 IEA can own, operate and maintain your peaking or peak shaving project or provide a turnkey solution with asset management services to support ongoing operations and maintenance for projects owned directly by customers. 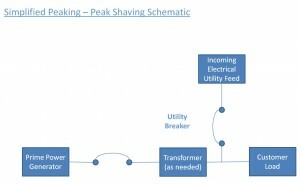 The primary equipment choices for a peaking or peak shaving application are similar to those for prime power (i.e., combustion turbines or reciprocating engines). While solar and wind may help supplement the energy supply they are not generally sufficient in their supply or reliability to serve as a peaking or peak shaving power alternative, unless a storage system is also employed.